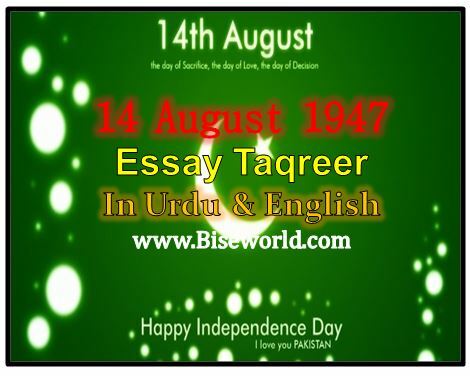 Here we are sharing you the 14 August 1947 Essay history and importance of Independence Day Essay Speech in Urdu and English language you can check and read online the 14 August taqreer in which explain the whole event of freedom Muslims who can get the autonomy from the British and Hindu. 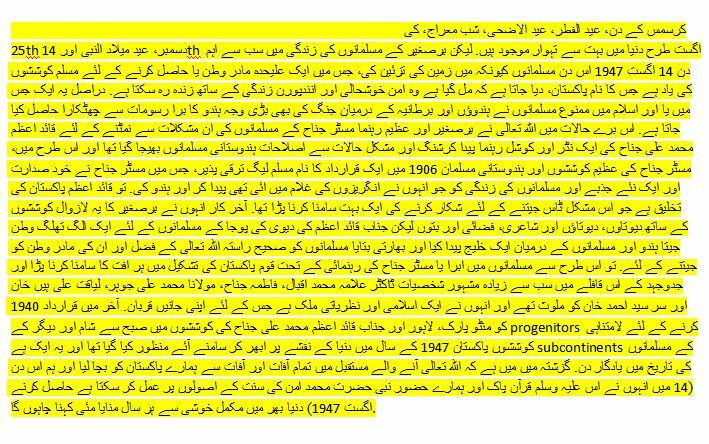 I will uploaded the full debate 14 august 1947 in English and Urud, 14 August Essay in English available at this webpage for all school and colleges conducted the events of 14 اگست 1947 and celebrating this occasion with full happiness and feel this independence day with full joys. 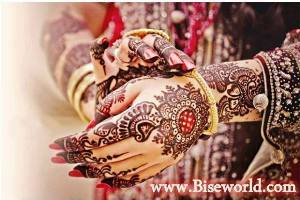 There are so many festivals in the world like Christmas Day, Eid-ul-Fitr, Eid-ul-Azha, Shab-e-Miraj, 25th December, Eid Milad UN Nabi and 14th August. But the most pivotal day in the lives of the Muslims of the subcontinent is the 14 August 1947 because in this day Muslims got a landscape that is given the name Pakistan, which is the remembrance of Muslim efforts to get a separate motherland or homeland in which they can live with peace prosperity and joyful life. Actually it is a get rid of bad rituals of Hindu’s which or prohibited in Islam and also the big cause of war among the Muslims Hindus and Britain. 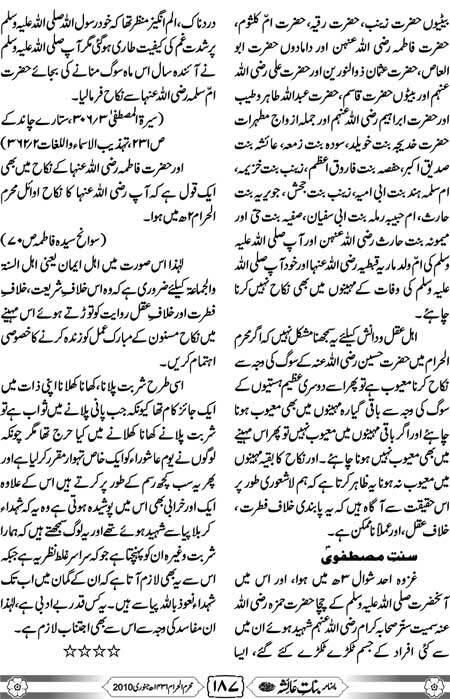 At this bad situations ALLAH Almighty created an undaunted and prowess leader of Quaid-e-Azam Muhammad Ali Jinnah to cope with these hardships of Muslims of the subcontinent and the great leader Mr. Jinnah was sent reform the Indian Muslims from the crushing and difficult circumstances and in this way, by the great efforts of Mr. Jinnah and the Indian Muslims developing a resolution name Muslim League in 1906 in which Mr. Jinnah himself presided and aroused a new spirit and the Muslims’ life which had they come in slaved of British and Hindu’s. So Quaid e Azam had faced a lot of suffering to win this difficult toss which is the creation of the Pakistan. 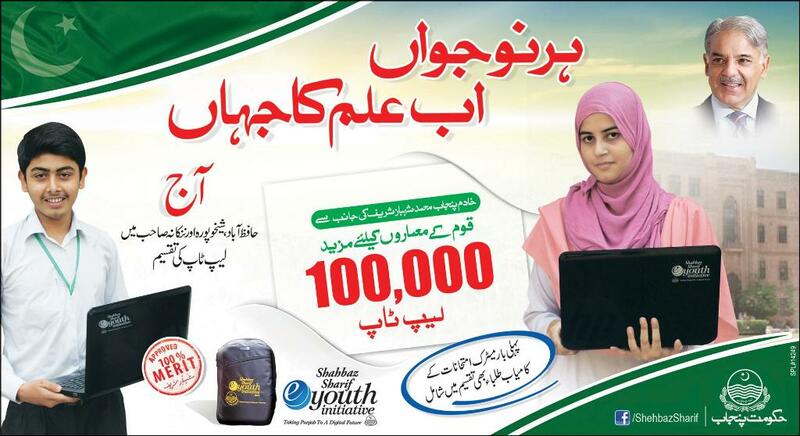 At last he won an isolated homeland for the Muslims of the subcontinent who worshiped deities, gods and goddesses of poetry, air and idols but Mr. Quaid-e-Azam with his everlasting efforts created a gulf between in Hindu and the Muslims and told Indian Muslims the right path to win ALLAH Almighty grace and their motherland. So in this way Muslims emerged or nation under the guidance of Mr. Jinnah faced every calamity in the formation of Pakistan and in this caravan of struggle the most famous personalities are Dr. Allama Muhammad Iqbal, Fatima Jinnah, Moulana Muhammad Ali Johar, Liaqat Ali Khan and Sir Syed Ahmad Khan were involved and they sacrificed their lives to achieve an Islamic and Ideological country in which they could follow the rules of Quran Pak and Sunnat of our Holy Prophet Hazrat Muhammad Peace Be Upon Him. Eventually the resolution was passed on 1940 in Minto Park, Lahore and Mr. Quaid-i-Azim Muhammad Ali Jinnah efforts from dawn to dusk and other progenitors endless efforts Pakistan emerged on the map of the world in the year of 1947 and it is a memorable day in the history of the Muslims of the subcontinents. In the last I would like to say that may ALLAH Almighty saved our Pakistan from all calamities and catastrophes in the coming future and we celebrated this day (14 August 1947) every year with full happiness in all over world. 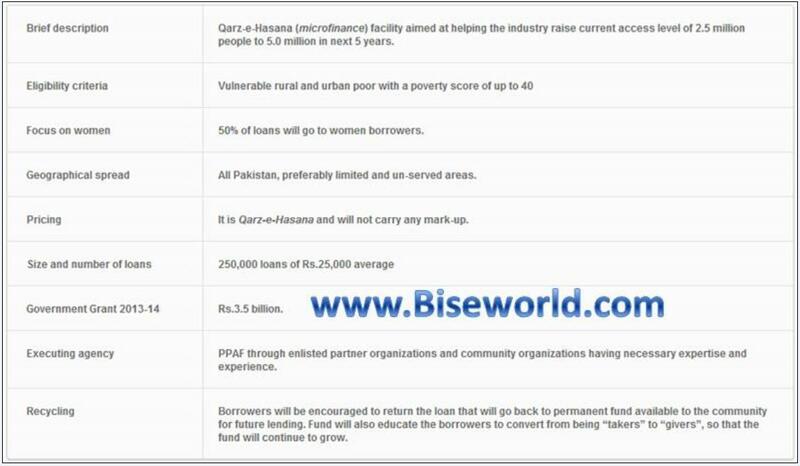 Biseworld.com is updated the 14 August Essay in English, 14 August Essay in Urdu, 14 August Speech in English, 14 August Speech in Urdu, 14 August Essay in English, 14 August Debate in Urdu Free download Independence Day History speech essay taqreer debate.14 اگست 1947 is a very important for all the Muslims of the world and they were feted with full thrust and religious rituals. Every year a thousand people going to Bagah Border and seeing the Pakistani soldiers parade. 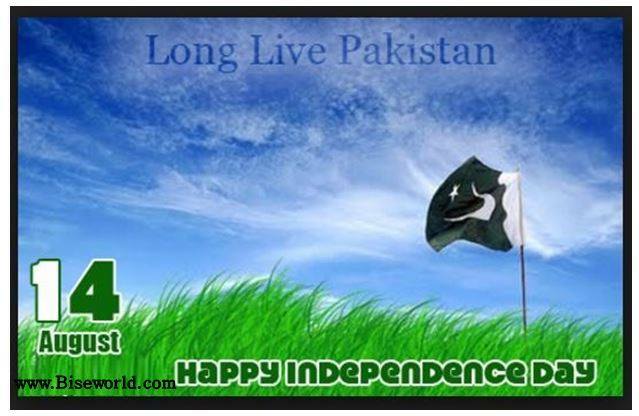 Pakistan Independence Day 14 August Essay Taqreer of Quaid i Azam Muhammad Ali Jinnah and Allama Muhammad Iqbal 1947 14 August speech essay is free download.